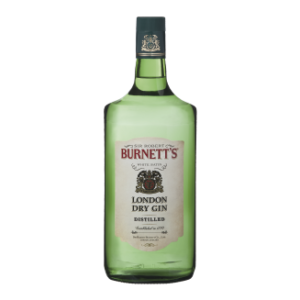 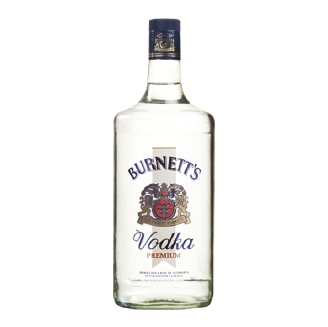 In 1770, gin was firstly manufactured in England by Sir Robert Burnett as the authentic London Dry Gin. Based upon history and acknowledgment worldwide, Dellepiane Spirits currently commercializes this successful Gin throughout Argentina. How Supplied: In 1000 mL bottles. 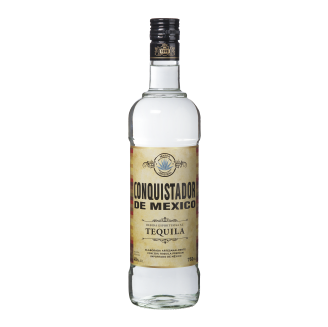 Tequila is produced from distilling juice which is obtained following the boiling of blue-colored agave plant pineapples. 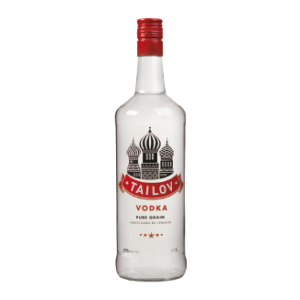 Vodka manufactured as from extra neutral alcohols through cereal tridistillation thus respecting Russian methodology. 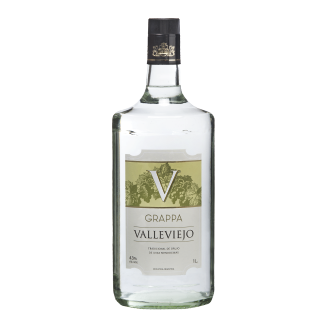 It is an export-quality vodka with greatest pureness supported by the advice from highly distinguished Argentinean tasters.